A recentWall Street Journalarticle reports that rents rose faster last year than at any time since 2007, a boon for landlords but one that has stoked concerns about housing affordability for renters. The article also cited results from a recentReis Inc.report which revealed that average effective rents rose 4.6% in 2015, the biggest gain since before the recession. 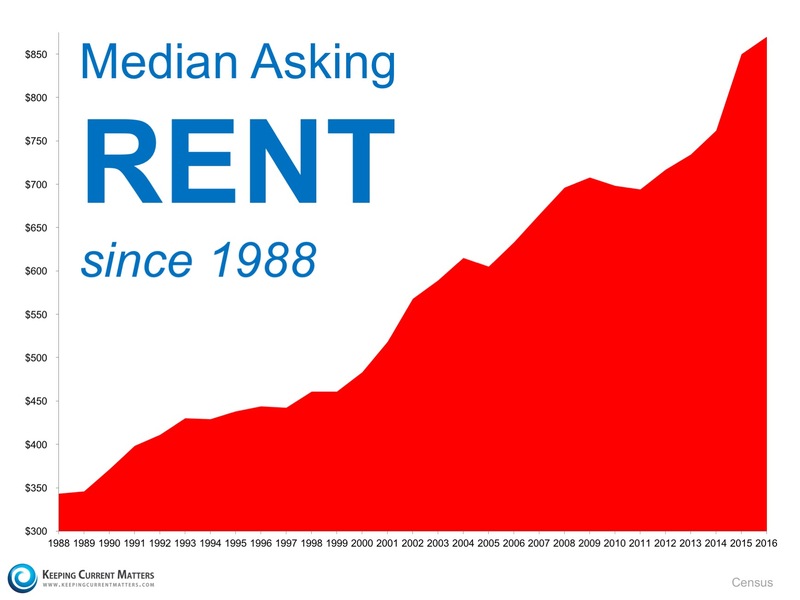 Over the past 15 years, rents have risen at a rate of 2.7% annually. Low rental vacancies and a lack of new rental construction are pushing up rents, and we expect that theyll outpace home price appreciation in the year ahead.